On April 29, from 1 to 4 p.m., lovers of the popular and enduring canned meat product SPAM gather in Redwood Fields in Cutten for a day of nitrate worship, live music and libations. 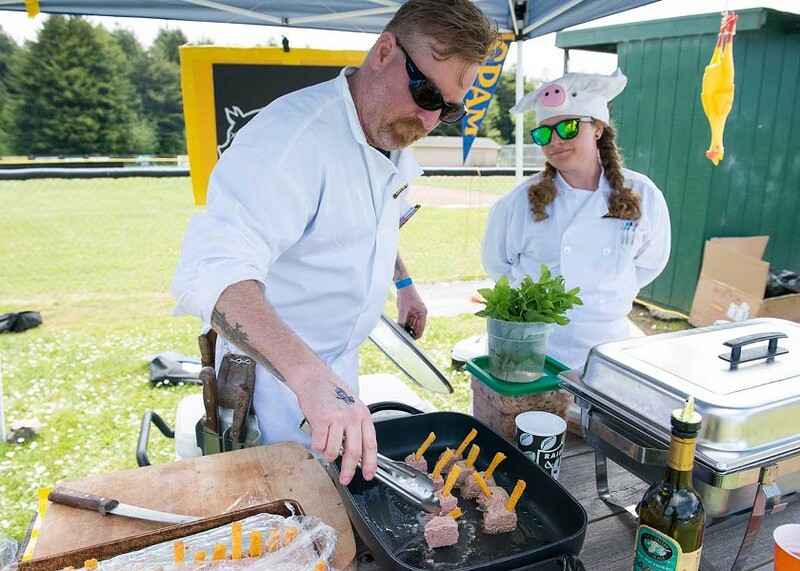 Clear your calendar (and your notions about the palatability of something pink and slimy) and get your ticket to the ninth annual Spamley Cup Cook-off ($10, kids 12 and under free). More than 15 teams will compete this year in the salty competition hoping to slay by serving up their best SPAM-incorporated dishes. Think sushi, "spalamari," tamales, enchiladas, pizza, crudités and more because that's what these backyard and pro chefs are serving up. Entries are judged on amount of SPAM used, presentation, creativity and taste, with the winners taking home a cash prize and the esteemed Perpetual Spamley Cup Trophy. The creativity extends not only to the food creations but team attire, theme and promotion. And you can take part in judging by helping decide who wins the prized People's Choice Award. Chef teams include Surfside Burger Shack, Oberon Grill, Mazzotti's, Humboldt Bay Provisions and Six Rivers Brewery. 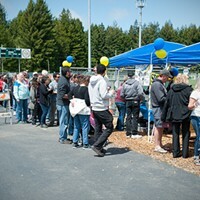 In addition to the tasty SPAM snacks (and a vegetarian booth), beer, wine, cider and Kombucha, the event has a raffle, silent auction, live music by The Bored Again and Plum Uglies, and kid-friendly games, all benefitting Humboldt CASA. Don't miss out on the fun. Rain or shine.